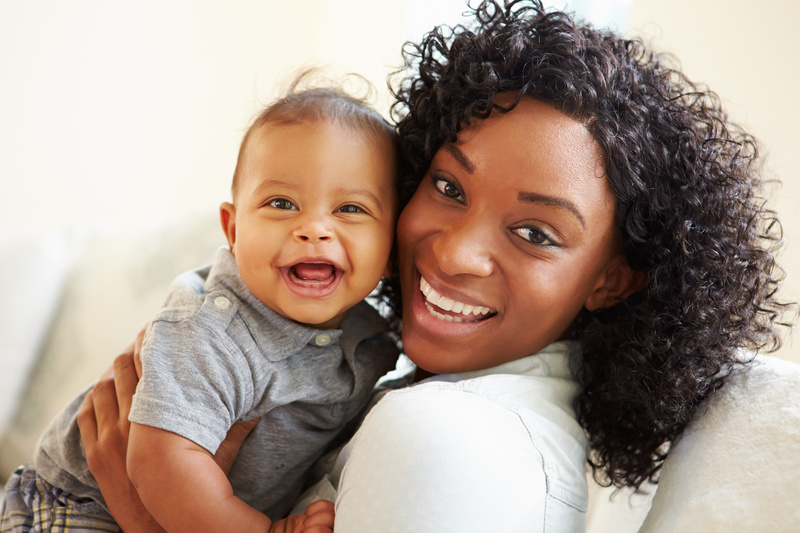 Healthy Families-TIP is a free parenting and support program that offers services to any parent residing in Burlington County, regardless of income, who is either pregnant or has a child three months old or less. Home visitation services include information on child development, positive parenting practices, and child health and safety. Each child is screened for developmental delays every 6 months so that, if needed, additional services can be provided. Families also receive information and links to community agencies, services, employment, and education opportunities. Services will be offered until the child is 5 years old. Parents receiving TANF will receive 10 hours of credit each week toward their work requirement. Exceptions to the enrollment age are made for families receiving Temporary Assistance for Needy Families (TANF) or Emergency Assistance (EA) for a child that is 12 months old or younger. 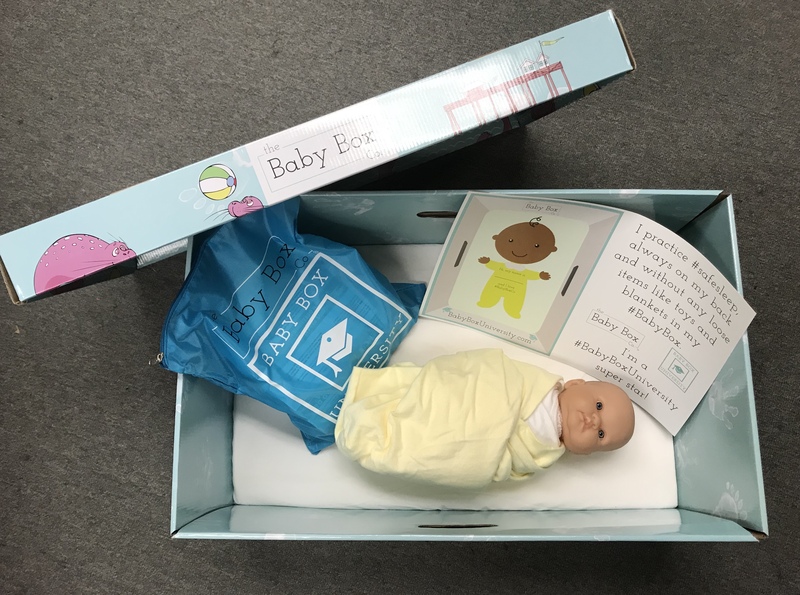 Have you received your FREE Baby Box? Log in and watch a 10-15 minute video and take the quiz. You will receive a certificate, which you can take a screenshot of or print. Call 609-386-5800, Ext. 4099, to let us know you'd like to pick up your Baby Box.